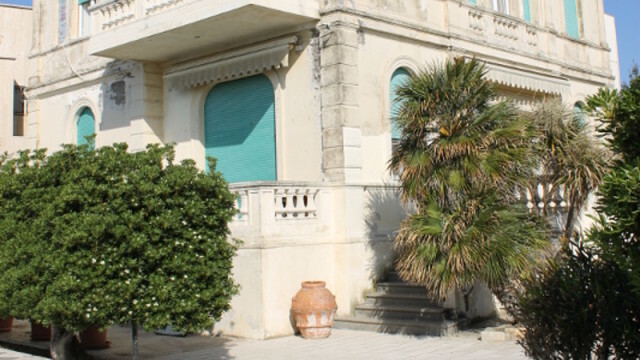 Santa Marinella Pompeian Villa (style/design). 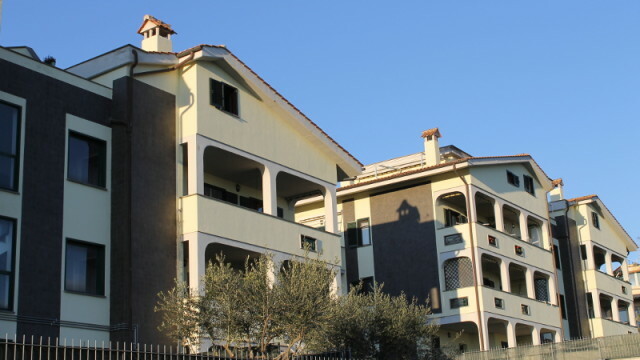 This splendid italian villa called “Villa Onore” is located in the harmonious countryside of the Lazio Region which is one of the most beautiful, rolling hills area in Italy. 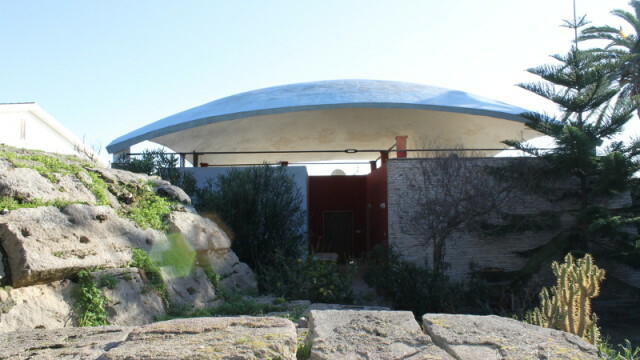 Santa Marinella. 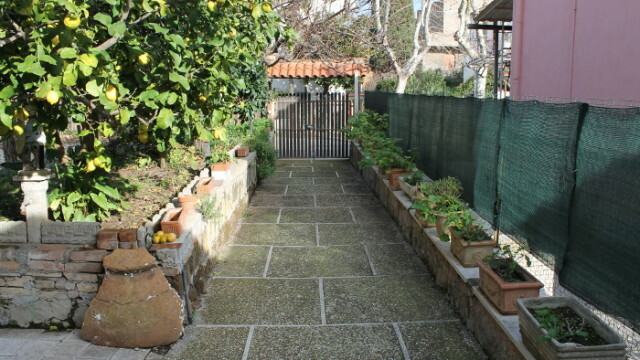 For Sale a centrally located one family villa near all services, bus lines and train station. 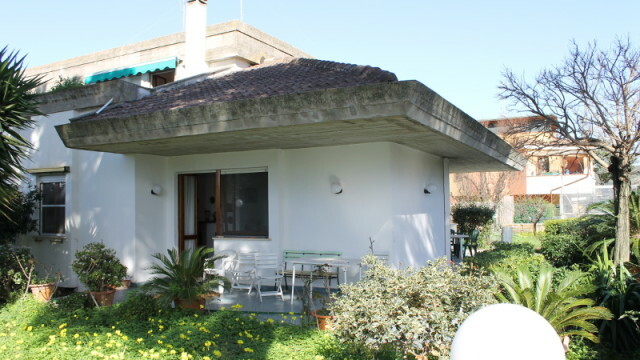 Santa Marinella, exclusive semi independent villa located in the most elegant neighborhood in town. 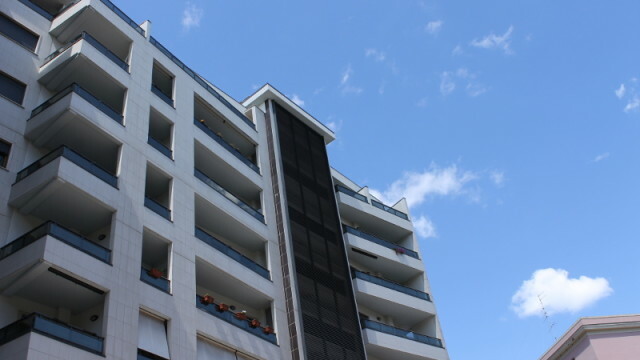 Santa Marinella Centrally located, recent construction. 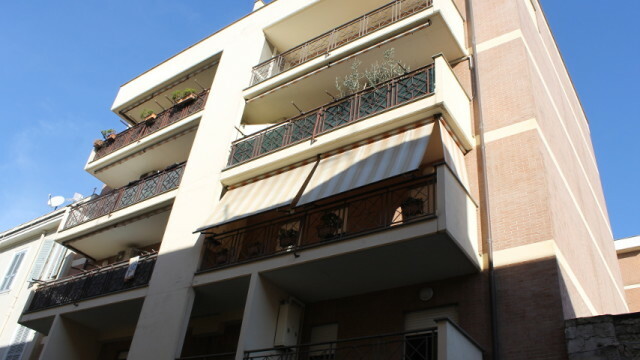 Ground floor commercial space for sale C1 – 84 sq.mts. 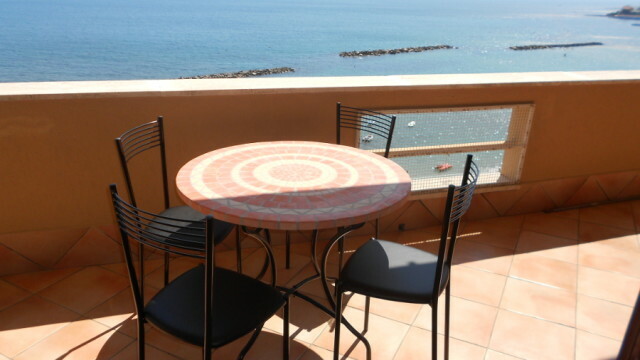 Santa Marinella for sale charming apartment on the water. 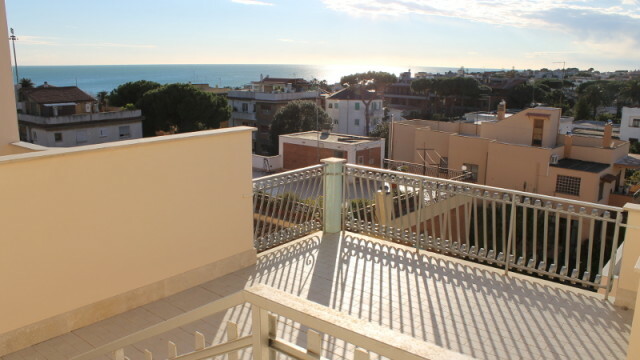 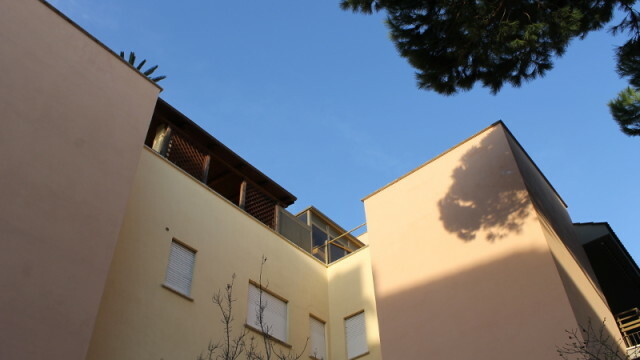 Santa Marinella Newly constructed apartment immediate consignment. 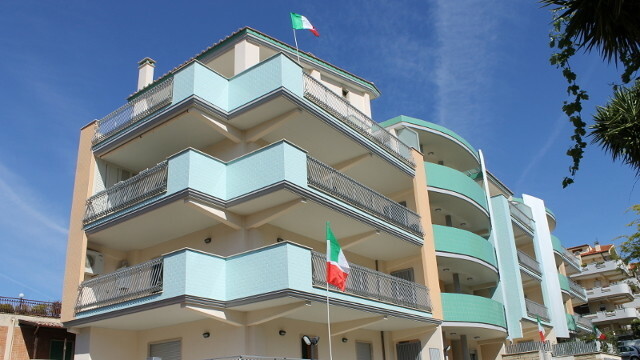 Santa Marinella. 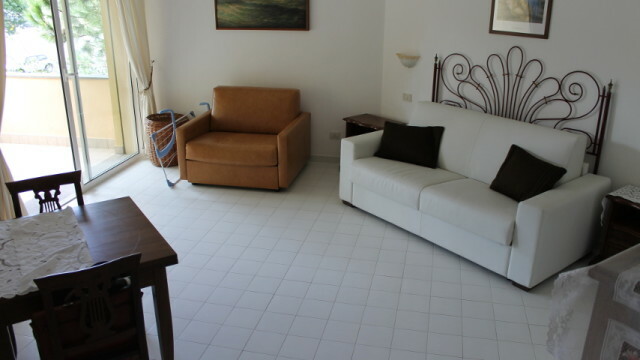 For rent, Mediterranean water front a truly exclusive apartment.